Movement! Life! Sunshine! Yes, some rain too, but warmer weather! I will take it! 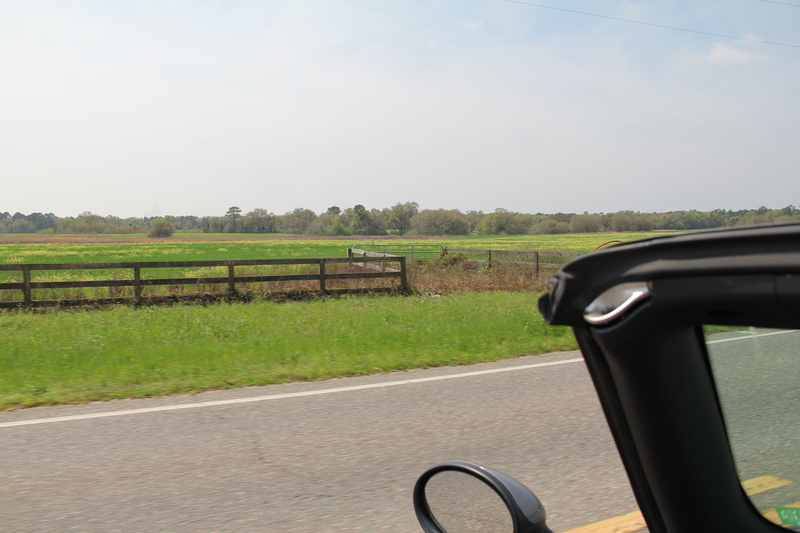 It’s the perfect time to roll down the windows or take the top down and explore some of Alabama’s “BACK ROADS”. 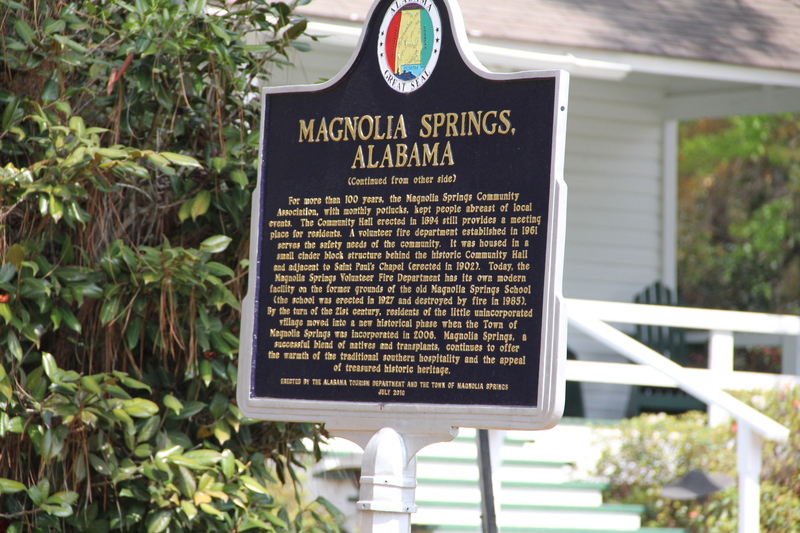 A favorite route of mine is the drive from the sandy white beaches of Orange Beach/ Gulf Shores through Magnolia Springs to the artsy lair of Fairhope. You never know what you might find. and a variety of trees and flowers (Pines, Oaks, Hydrangeas and moss covered Magnolias) continue to quench my thirst for variety. After a long drive, a perfect spot, even on a partly cloudy day, is this bench at Fairhope pier where you can watch the tide roll in and out before meandering up to the quaint artsy town that overlooks another setting sun over the bay. ← Get ARTSY! It’s Spring!